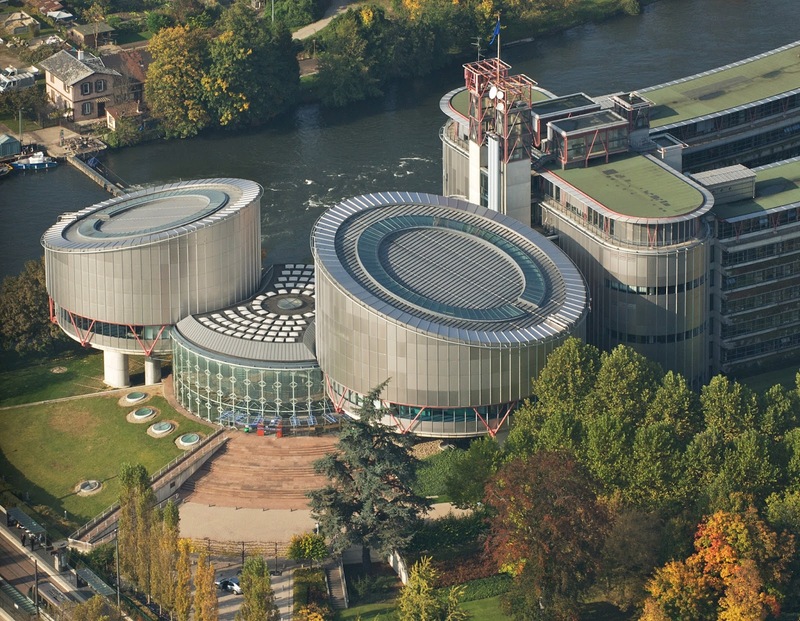 The University of Bologna is organising a so-called Winter School on the topic "The European Convention on Human Rights (ECHR): The Principle of Non-Discrimination" from 13 to 17 January 2014. It will be held at the University's School of Political Science in Forlì. Speakers include the Court's former President J. P. Costa, judge G. Raimondi, and professors E. Dubout (Paris) and E. Brems (Ghent). It is co-organised with the Institut des droits de l'homme (Strasbourg) and the High School of Economics - Moscow.Applying is possible until 18 November, 2013. The economic crisis has tested much more than the financial balances of banks, governments and individuals either in their capacity as savers, share-holders, pensioners, employers or employees. It brought about a series of social and political changes posing a real test for human rights, solidarity and democracy. It has exposed the most vulnerable to additional hardship and has given ample opportunity for various forms of extremism to flourish often resulting in the victimization of scapegoats. It undermines not only the guarantees of economic, social and cultural rights, but also those of civil and political rights. As history has taught us, noted Francoise Tulkens in her speech marking the opening of the current judicial year for the European Court of Human Rights, these trends pose a real threat to the twin pillars on which the Convention is based: democracy and the rule of law. The impact of the crisis on obligations arising from the European Convention of Human Rights (‘ECHR’) and the European Social Charter is multi-faceted and extends to much more than the effects of the austerity measures experienced in a number of Council of Europe (‘CoE’) Member States such as unprecedented cuts on salaries and pensions and the decreasing availability of social benefits. Member States -particularly those most struck by the crisis like Greece, Cyprus, and Italy- face serious challenges in complying with the ECHR and European Social Charter, for instance in ensuring that no one depending on a social assistance scheme is left in conditions of extreme poverty; providing where required adequate housing and ensuring that any evictions,including of home owners defaulting on their mortgages, remain lawful; respecting the rights of migrants and asylum-seekers in an increasingly hostile environment as a result of the rise of political extremism; ensuring that any dismissals remain fair and that all necessary procedural safeguards remain effective; guaranteeing an effective right of access to justice in the face of new challenges varying from cuts on legal aid budgets and extending to jurisdictional issues arising in claims against the implementation of agreements with the “Troika”. The crisis has also intensified tensions arising from decision-making in what is nowadays often perceived as the Ivory Tower of Brussels and amplified a certain lack of understanding experienced by northern Europeans towards southern Europeans and vice versa. 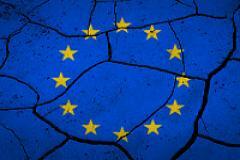 In this climate, it seems that support for European integration can no longer be taken for granted. In this context, the Editorial board of the Cyprus Human Right Law Review decided to resort to the framework of European Human Rights Law for assistance and devote the Review’s forthcoming issue to the economic crisis. (c) Explore means of managing the increase of political extremism challenging respect to human rights. Interested authors are invited to submit an abstract of their proposed paper by 11 October 2013 to info@ehrli.org. The abstracts should be no more than three pages long and be in English. Earlier submissions are welcome. The abstracts will be reviewed by members of the Cyprus Human Rights Law Review’s Editorial and Scientific board and a number of authors will be invited to submit their final papers of no more than 15,000 words by 30 November 2013. Please note that already published papers will not be eligible for consideration. 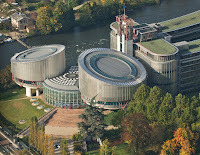 * Andrew Drzemczewski, 'L'élection du juge de l'Union européenne à law Cour européenne des droits de l'homme', Revue trimestrielle des droits de l'homme, no. 195 (2013) pp. 551-563. * Monika Ambrus, 'The European Court of Human Rights and standards of proof in religion cases', Religion and Human Rights, vol. 8, no. 2 (2013) pp. 107-137. * Virginia Mantouvalou, 'Labour Rights in the European Convention on Human Rights: An Intellectual Justification for an Integrated Approach to Interpretation', Human Rights Law Review, vol. 13, no. 3 (2013). * From last year, but I had not noticed it earlier: C. Stubberfield, 'Lifting the organisational veil: positive obligations of the European Union following accession to the European Convention on Human Rights', Australian International Law Journal, vol. 19 (2012) pp. 117-142. * And on the online resource Open Democracy, Marco Duranti of the University of Sydney has published 'Strasbourg Court is Anti-Democratic Just As Its Founders Intended'. to the facts of the case and the Court’s main findings. The current backlist of the series starts with 2008, for which the full set will be available from September 2013. The set for 2009 will be made available later in 2013, with the 2010 and 2011 sets to follow thereafter. This print series complements the case-law information available on the Court’s website.